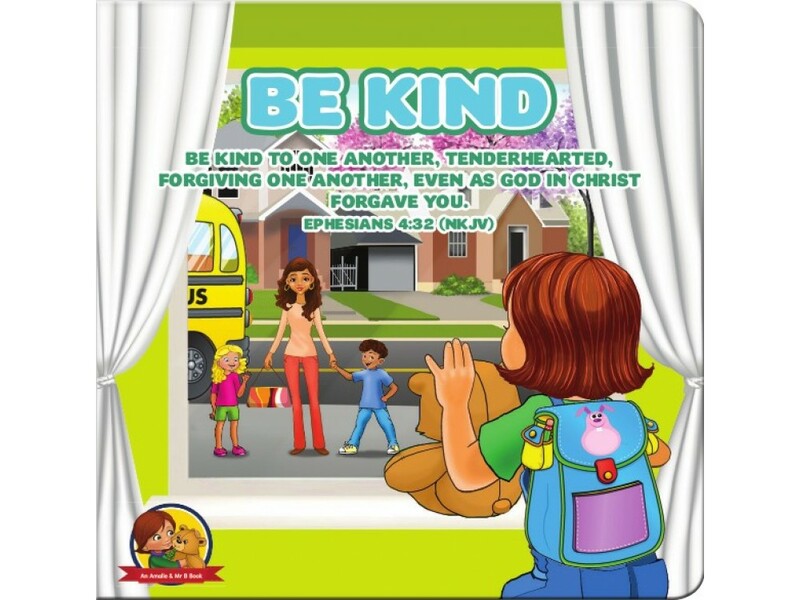 In “Be Kind,” Amalie learns what kindness is, how being tenderhearted helps us understand others’ feelings, and how forgiveness is a part of being kind too. An Amalie and Mr. B book from the BIble verse: "Be kind to one another." Ephesians 4:32 Amalie’s name means “a hard worker,” and that’s what she is. She works hard to understand God’s love and the world around her. With lots of help from her caring family—and with her prayer bear, Mr. B, by her side—Amalie is learning daily and growing in truth and understanding. 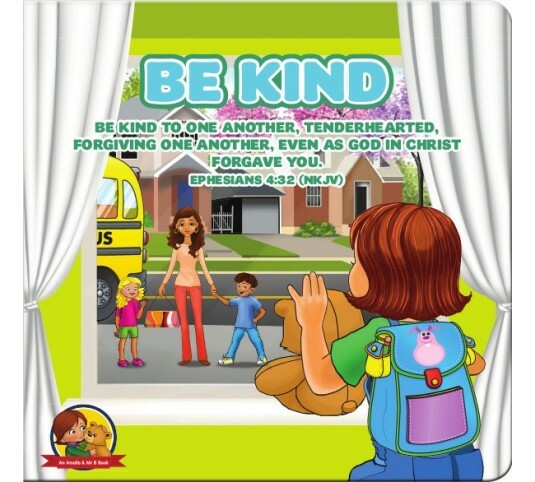 In “Be Kind,” Amalie learns what kindness is, how being tenderhearted helps us understand others’ feelings, and how forgiveness is a part of being kind too.